Made from fermented apple juice, cider comes in a number of varieties. 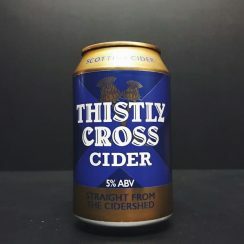 English cider is dry, with fruity, tannic qualities and low carbonation. This can be found cask-conditioned in England. Normandy is another major cider-producing region, with a sweeter, more effervescent, very complex style.